Make Plans to visit the Downtown Disney’s WonderGround Gallery in February to meet three of the featured gallery artists. The three artists included are this month’s featured artisan, Eunjung June Kim, the artist in residence, Gabby Zapata, and a one-day appearance by John Coulter. Gabby Zapata, the artist in residence will be appearing February 9-10, 16-17, and 23-24. She will be available from 5-9 P.M. on those days. Gabby is an artist for the Disney Digital Network. She works as a senior visual development artist. Gabby’s work can be found on many of the Disney social media platforms. Eunjung June Kim is this month’s featured artisan. June creates Disney-inspired works including a piece she recently was asked to create in celebration of Mickey Mouse’s 90th anniversary. The piece can be found in the WonderGround Gallery. Additional works by June are featured in the gallery this month. She will be at WonderGround February 16-17 and 23-24 from 1-4 P.M.
On February 17 Gabby and June will be joined by John Coulter for an artist showcase and signing. John is a Disney Parks official fine artist. His works of art can be found at shops in both Disneyland and Walt Disney World. During the event, each artist will be releasing new works of art. This is the perfect time to pick up one of their masterpieces for your home or office. WonderGround is a contemporary art gallery located in Downtown Disney at the Disneyland Resort. 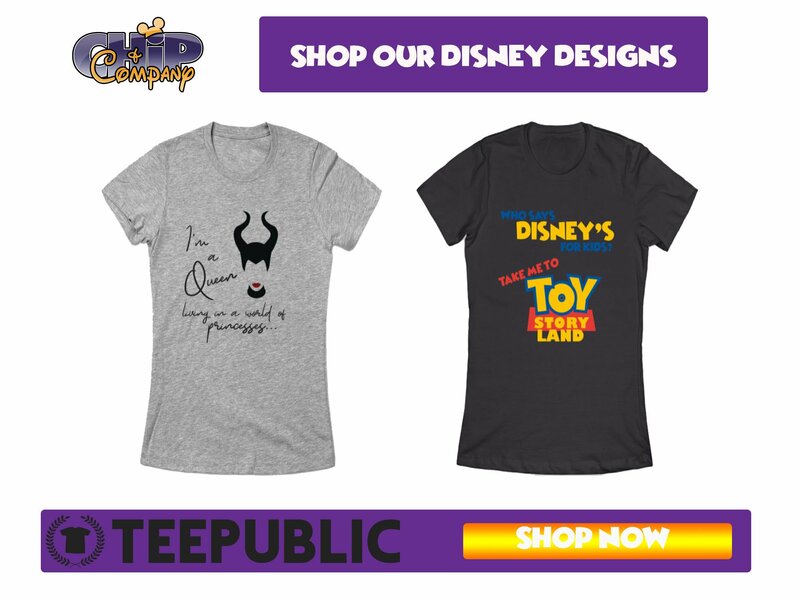 The shop features all types of Disney inspired art as well as other novelties, such as custom Vinylmation figures, mugs, magnets, and note cards. The art pieces featured in the gallery are available in many different mediums and interpretations of all things Disney. Dozens of artists unique interpretations are featured. WonderGround Gallery is open daily. Want to check out the art at WonderGround and all Downtown Disney has to offer? Let’s start planning your stress-free magical and memorable Disneyland vacation! Contact me today at 864-214–5981 or c.christie@keytotheworldtravel.com. As a Travel Advisor with the official travel partner of Chip & Company, Key to the World Travel (An Authorized Disney Vacation Planner) I provide no-obligation quotes and complementary booking and planning services. Join my Facebook page to learn more about the travel services I provide.